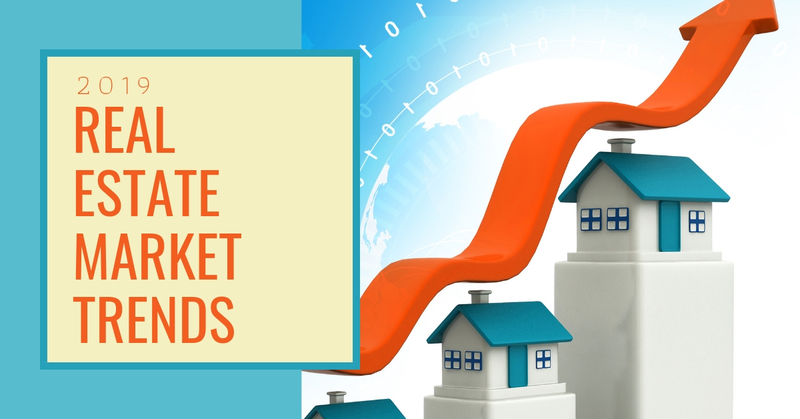 The real estate market is known for its rapid changes, and this can present a challenge to anyone who is involved in real estate transactions. Understanding the various forces that shape the market is helpful when performing initial research. The fluid nature of the market often causes buyers and sellers to juggle multiple issues at the same time. Adaptation is more likely when you have access to useful information about the trends that shape the market as a whole. Examples of adaptations are helpful for anyone who is learning how to navigate this challenging environment. Staying curious about the latest market trends is key to maintaining a good perspective within a rapidly changing landscape. New information is critical when you are dealing with a situation that can shift quickly within a short period of time. Planning is affected by perception, so learning new things is a great way to react during the inevitable times when you might be feeling overwhelmed. Financing is always a big question mark when buying a home, especially for first-time home buyers who may not realize that all loans are not created equal; and all lenders do not offer every type of loan that is available. Getting the right loan could make a lot of difference in a lot of ways including the down, the number of years on the loan, closing costs and mortgage insurance. 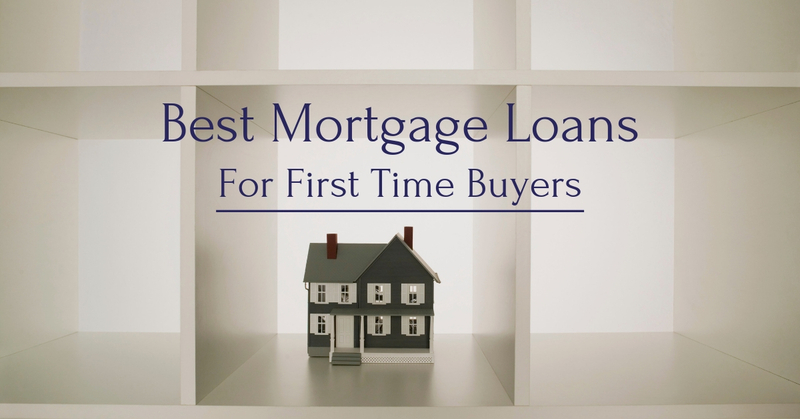 Getting pre-approved for the right type of loan could save a home buyer thousands of dollars and free up money that can then be invested in home improvements or new furniture.